It’s an unfortunate fact symptoms of depression, memory loss and social withdrawal are challenges many seniors face when aging. The HomeHero team is devoted to helping our clients and their families combat these daily life anxieties. This month HomeHero rolled out our new concierge service menu as an added bonus to using our platform we are calling HomeHero Concierge. The service was created to assist families in ensuring their care recipient is always smiling and in good spirits. 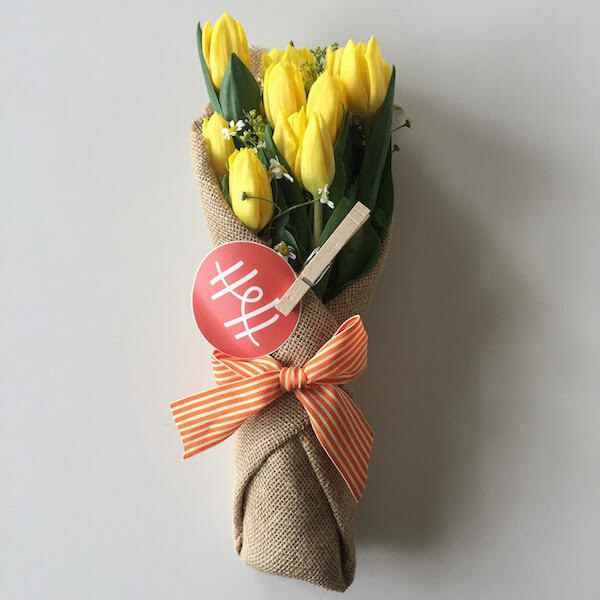 First on the menu is the gift of flowers. 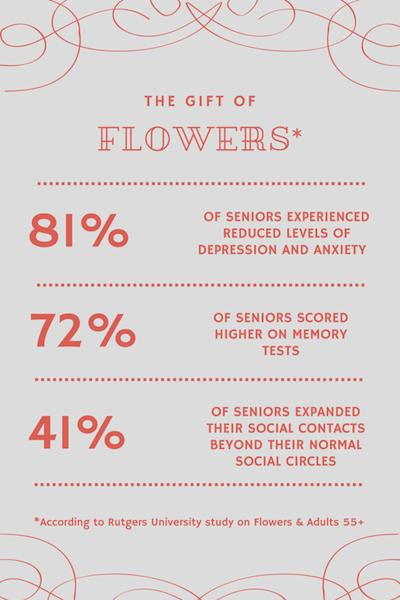 Our research has found flowers to be a great natural solution to enhance well being, specifically in the life of seniors. Families can now request a bouquet of flowers with a personalized note to be sent along with their HomeHero caregiver. Please Email Us or call our Care Advisors today to order service. We hope you enjoy this new offering as much as we know our seniors will.